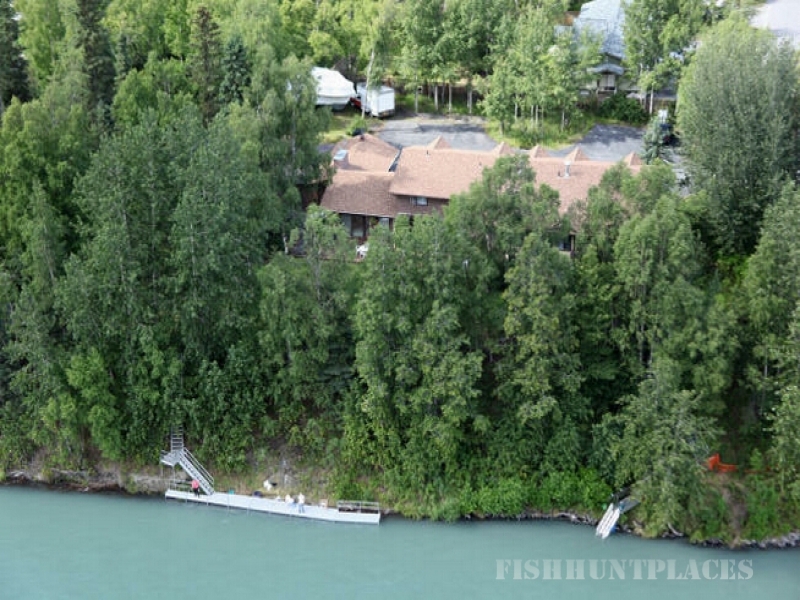 Soldotna Bed & Breakfast Fishing Lodge is the premier place to stay on Alaska's Kenai Peninsula. Bald Eagles gliding on boreal updrafts. From a stone's throw, view a moose and calf grazing, otters prancing along the river bank while the gun metal gray streak are sockeye migrating to their spawning grounds on the breathtaking raw majesty of the Kenai River. 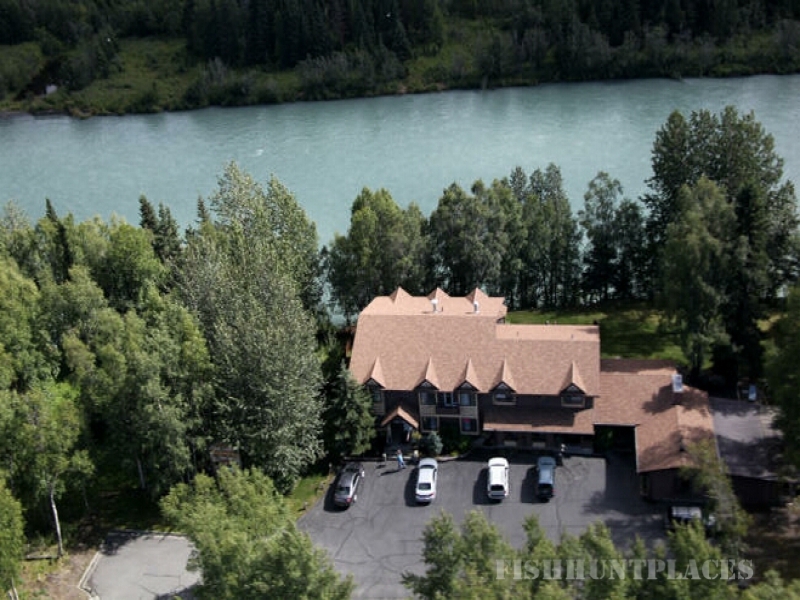 This is Alaska...this is Soldotna Bed and Breakfast on the Kenai River, Alaska. 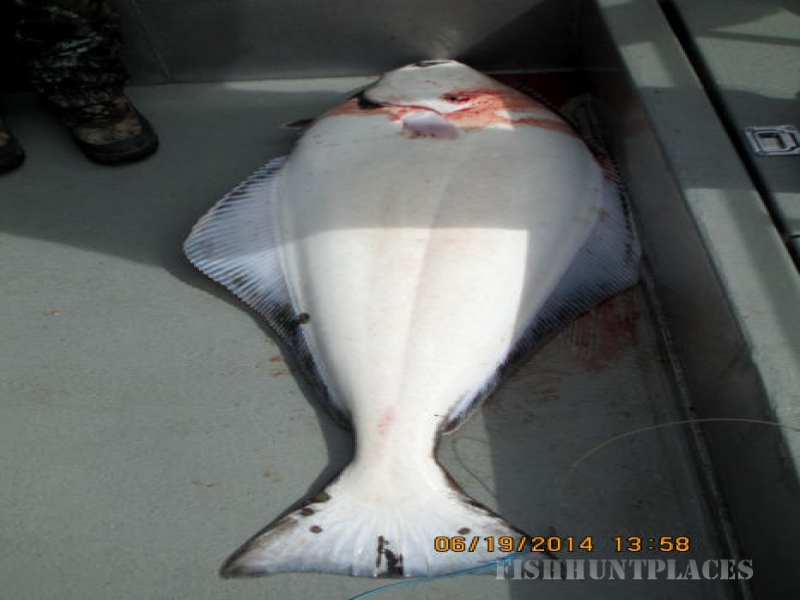 Enjoy the Alaskan wilderness while basking in the comfort, service and amenities of our fishing lodge. 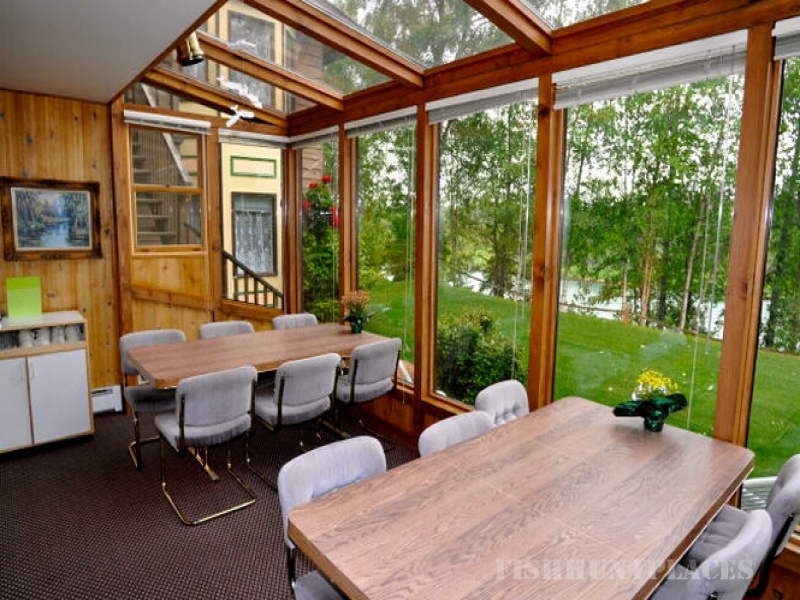 From your cozy Victorian style room's veranda with a marvelous view of the fabled Kenai River, soak the rays of the arctic sun as you escape into a novel. Have breakfast in the garden sunroom as you gaze at the Nat-Geo view that assails your senses. 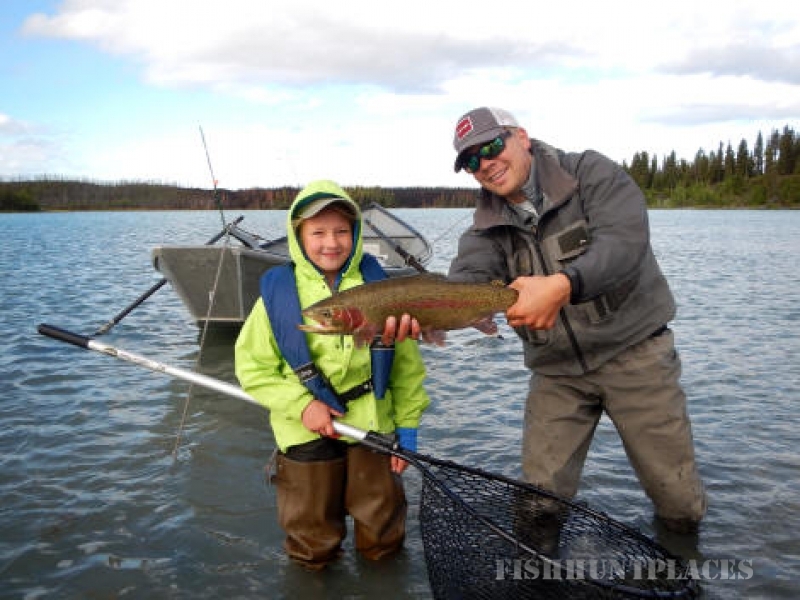 The Kenai River boasts runs for four of the five salmon species; Reds (Sockeye), Silvers, Pinks (Humpies), Kings (Chinook). Along with these are trophy Rainbow Trout, Arctic Char and Dolly Varden. 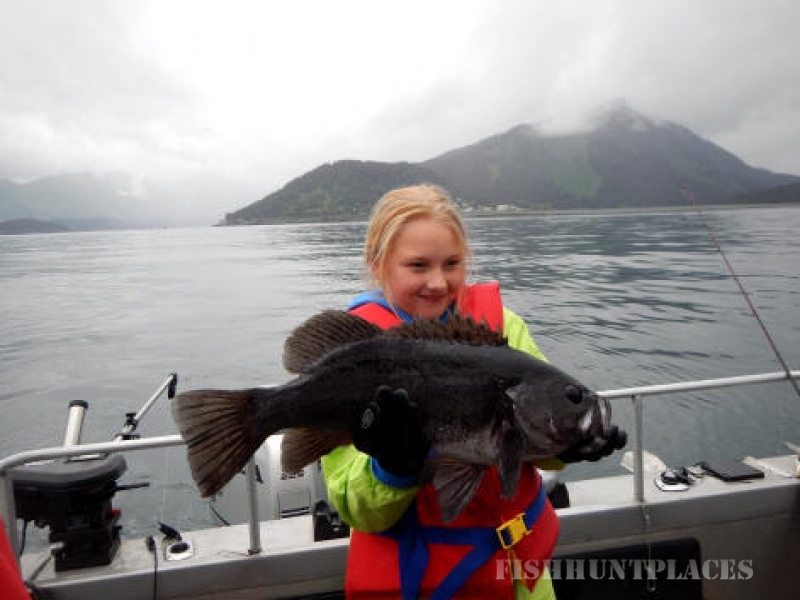 Our Alaska fishing lodge is also located next to some of the finest wildlife viewing, canoeing, kayaking, mountain biking, and hiking in the entire state. 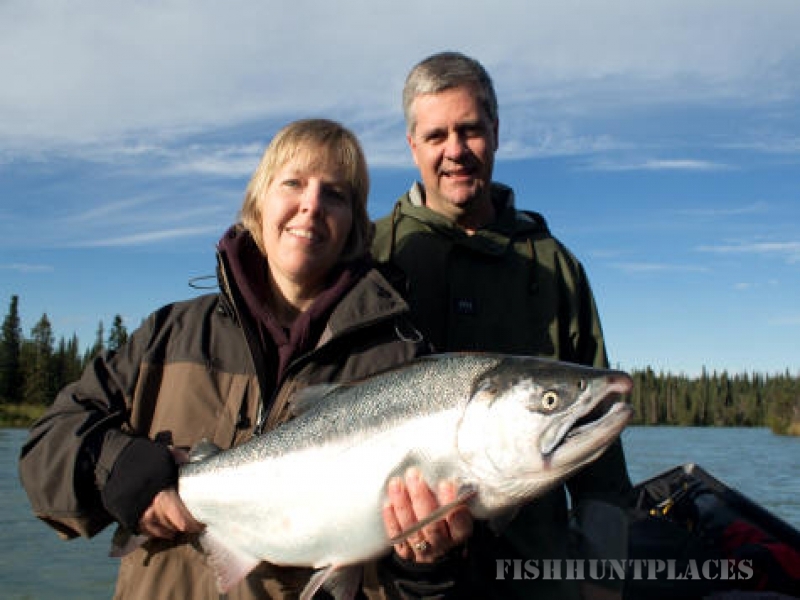 At our Alaska fishing lodge there is something magical for every guest to experience. Our unique lodge boasts 16 guestrooms of various styles and sizes and can accommodate up to 40 guests. Relax in the sunshine on your own private veranda in between heart-stopping moments battling lunker kings. The service we provide at our is unparalleled.